A colleague of mine at Wheels24 almost disparagingly called it a mommy wagon. In fact I think it is the mother of all smaller MPV or super hatches. Seeing that some people thought it is only a mommy’s taxi type car I asked my wife what she thought. 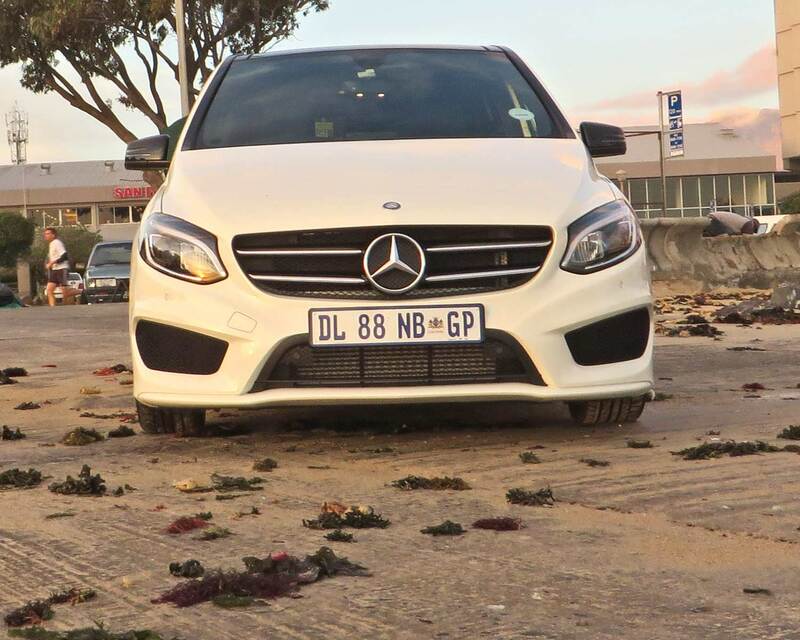 My first impression was: What a feeble little Merc wannabe, it is to be frowned upon and the production of this little joke must be stopped immediately! Oh my word was I wrong, very very wrong! Right from the moment when I moved in behind the oval shaped steering wheel and shifted the gearlever into Drive, the world became a much much better place! The sheer power that is trembling under that aluminium bonnet is just awesome beyond! 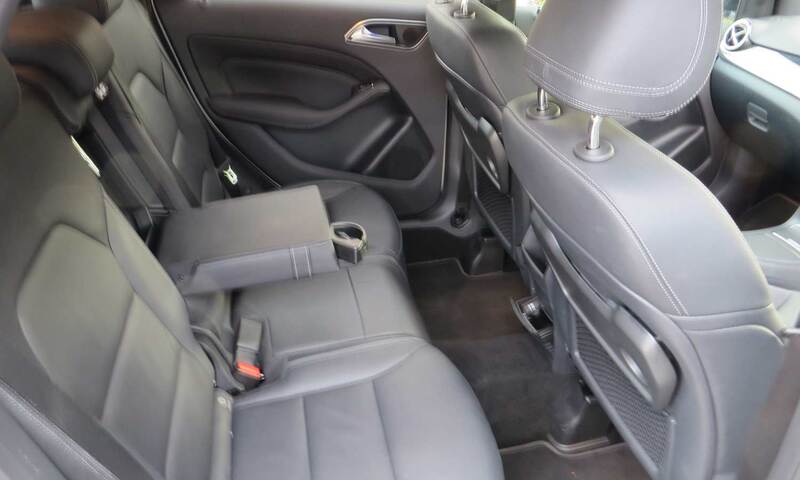 I now know why the seats come with proper adjustments for real lumbar support – you need it when Sport Mode pushes you back into the backrest. I just love all the little courtesy lights in the doors, by the sunscreen mirror and in the control panel, plus the fact that all the lights stay on for quite some time when switching off the car and getting out. Leg room and head room is very good. So, my wife was surprised by it and I think most people who take it for a test will be. Bearing in mind we had the B250 model, which truth be told is a little excessively powered. Fuel consumption will be around 8.5 litres/ 100km if you can keep your foot off the volume pedal. Mercedes has this thing about sticking the multi display on a flimsy looking leg sticking out of the dash very much like it was an afterthought. I just do not like it. Otherwise the cabin is good. The new B Series grows on you. I know it doesn’t look like a typical Benz, but don’t let that worry you it is very much a Mercedes. 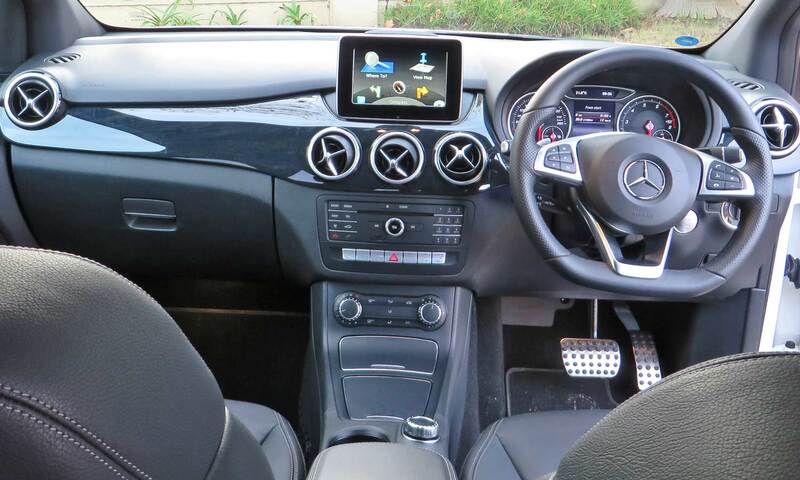 This car is a pleasure to drive and has all the safety and handling items you would expect in a premium brand car. My recommendation would be the B200 Auto model at R407 223. 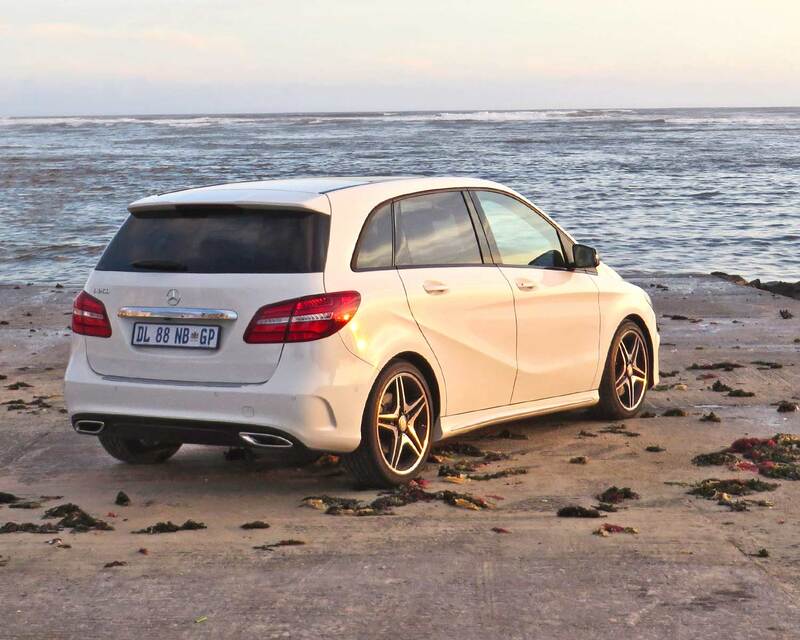 You can expect fuel consumption around 7 litres/ 100km and still get 100km/h in under 9 seconds. The model we tested was the B250 listed at R467 160. The range starts with the B200 at R389 763. The maintenance plan is for 6 years or 100 000km. 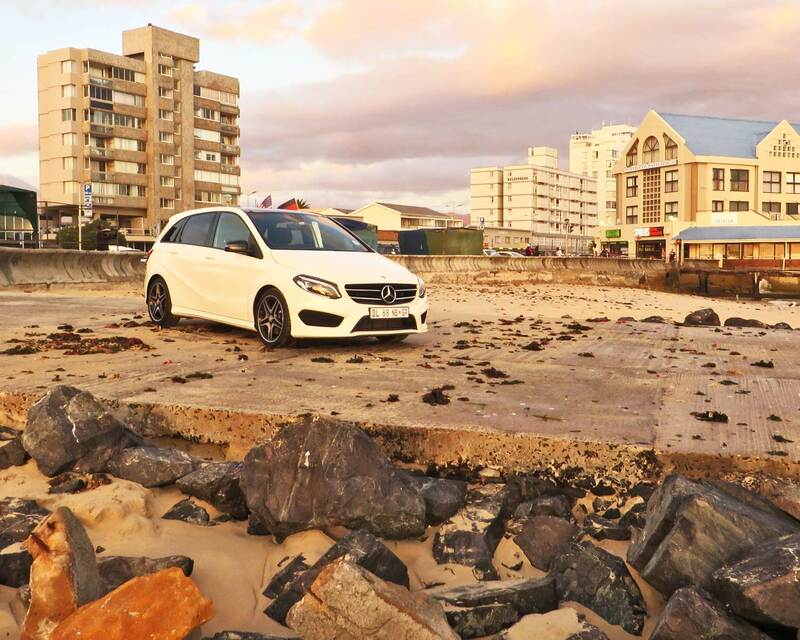 This entry was posted in Reviews and tagged 2015, automatic, B250, Mercedes-Benz, MPV, petrol, Review, South Africa. Bookmark the permalink.